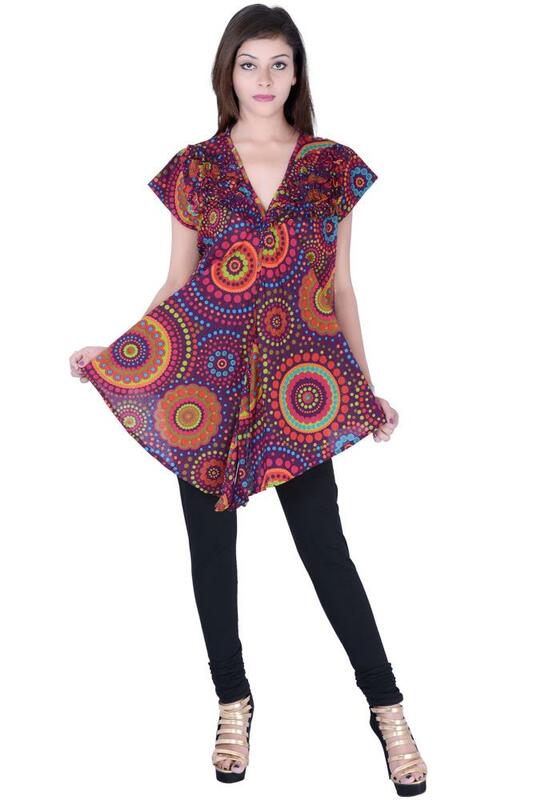 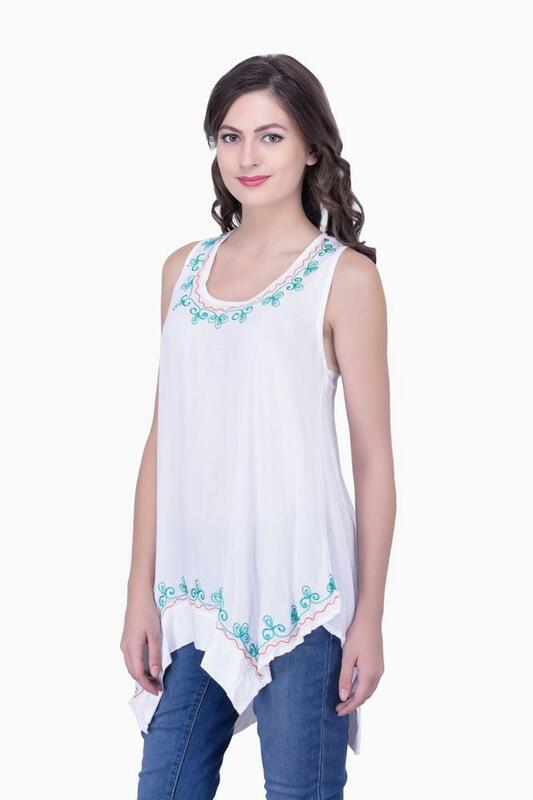 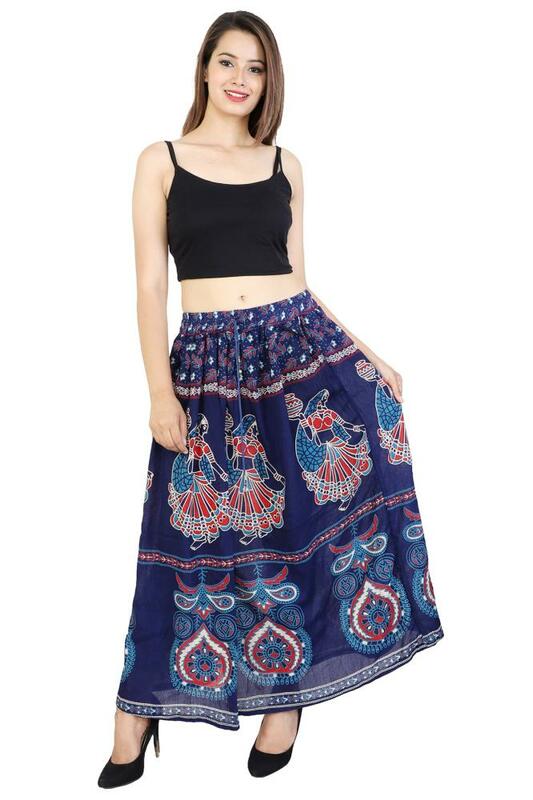 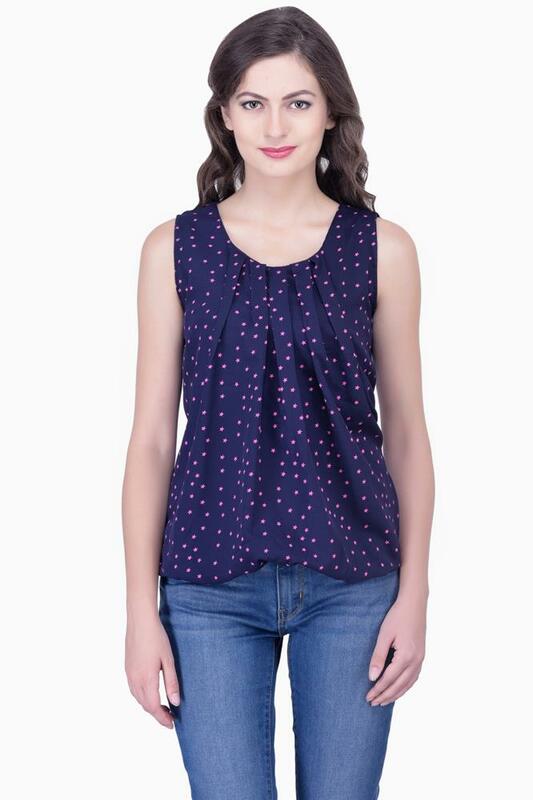 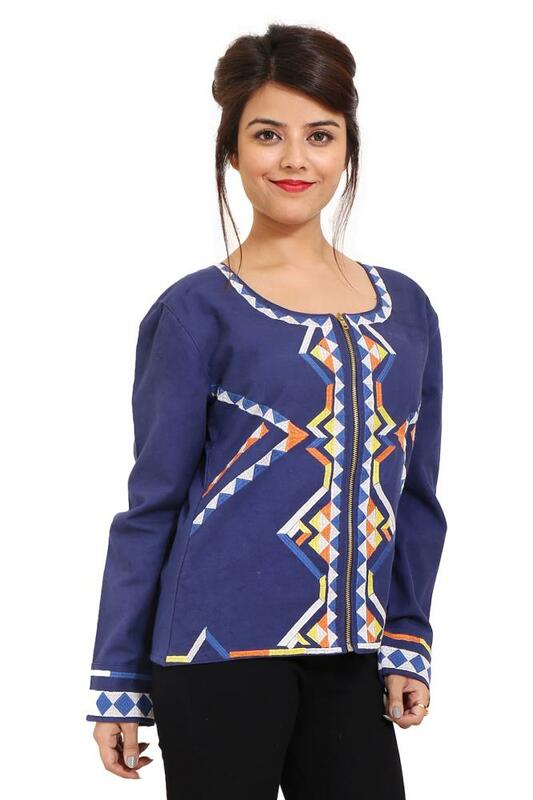 This Product is Printed Ladies Sleeveless dress. 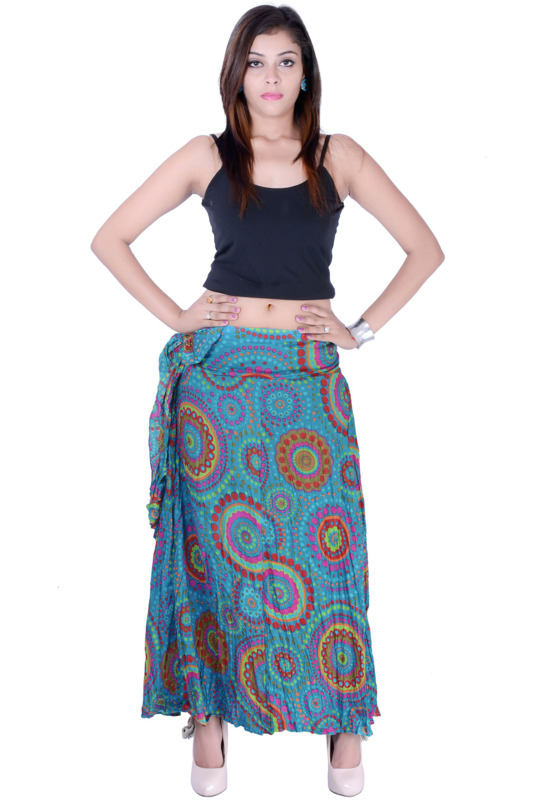 You Wear on party and casual wear. 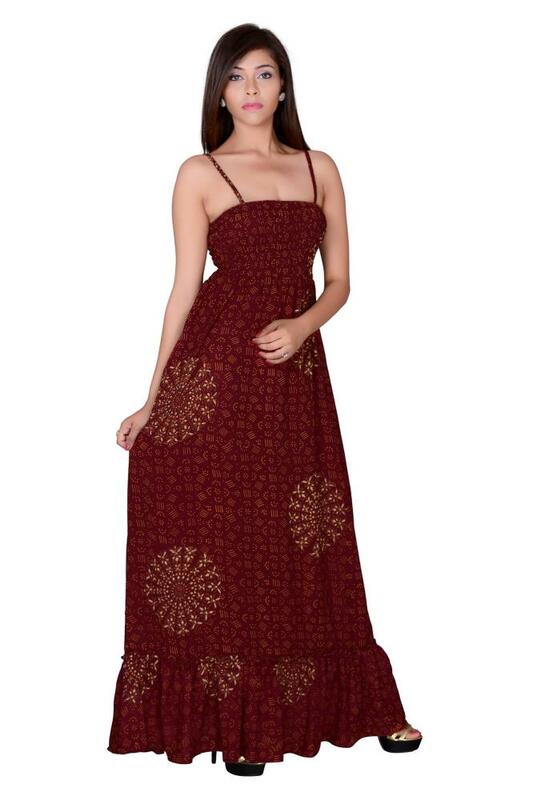 In this Dress Looking Very Trendy Look. 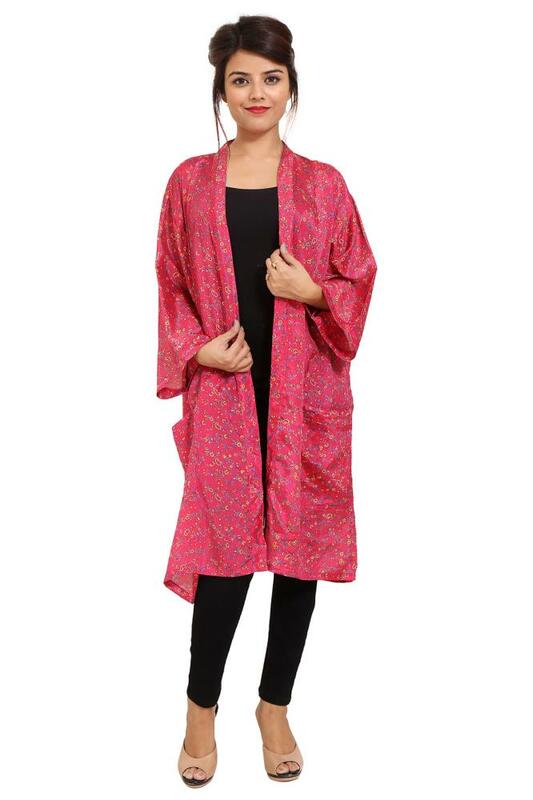 Lilashah Exports presents Long Kimono Collection Gorgeous and Designer Long Kimono which show Girls Women from its glamorous look. 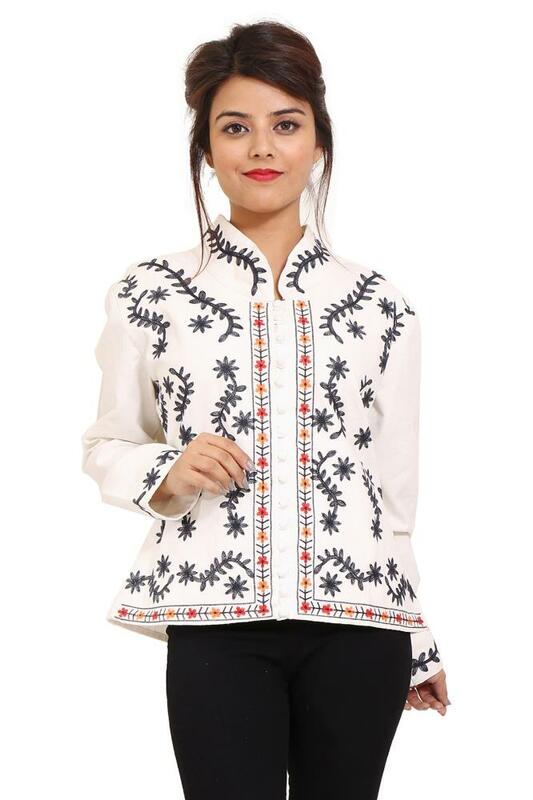 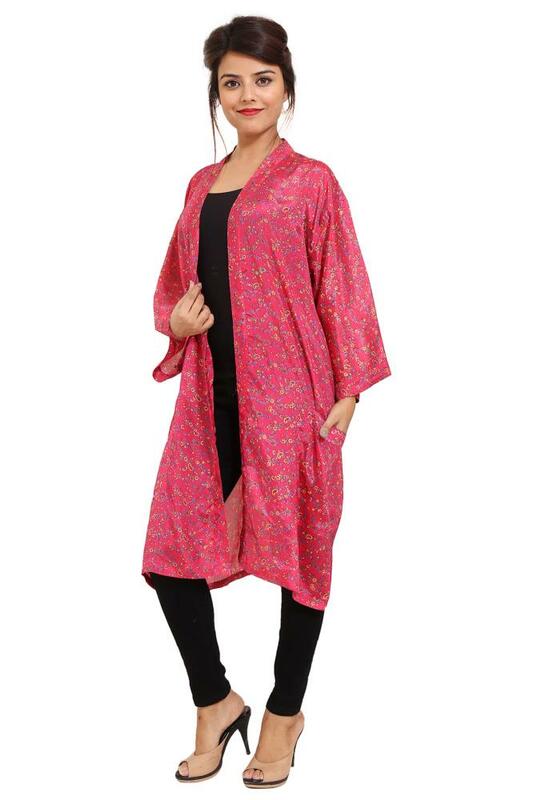 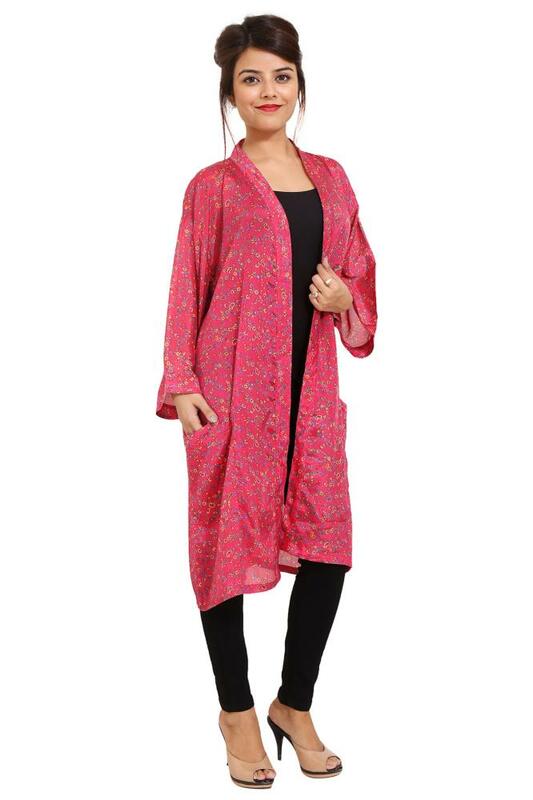 Make your sensual diva style by draping this stunning and comfortable Kimono This Elegant designer Cotton Printed Long Kimono Hand Block is a perfect fit occasions where you want to show your appearance. 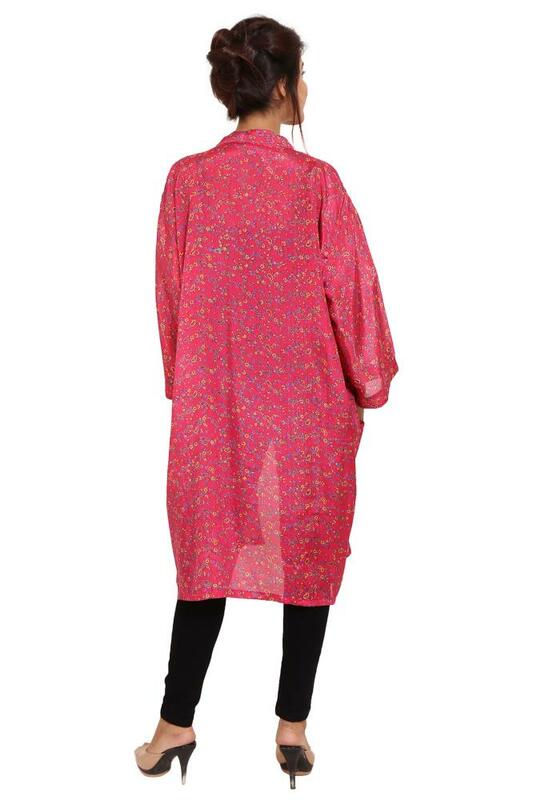 This pretty Cotton Long Kimono is also the best gift for loved one and for friends.